Expert roundup post is one of the best content archetypes that will help you gain traction online, generate loads of referral traffic and leads, and build relationships with industry experts. Maybe you’ve been blogging for 2 months, or even years, but your blog can’t seem to get off the ground, you need to change your approach. The typical “how to” blog posts which you’ve been creating can only take you far—an expert roundup, on the other hand, will inspire more people to read and share your post, leave invaluable comments, and even opt-in to your email list. Yes, expert roundup is that powerful. But don’t take my word for it. When Sean Si, founder of SEO-Hacker created an expert roundup, in just 4 days the post had generated over 250 social shares and 5,000 unique pageviews. With this type of content, you have the opportunity to drive tens of thousands of visitors to your blog, but that doesn’t mean it’s easy. Sadly, my first roundup post didn’t yield the results I was expecting. Why? Because I followed the wrong approach—and got meager results (less than 200 visits I think). 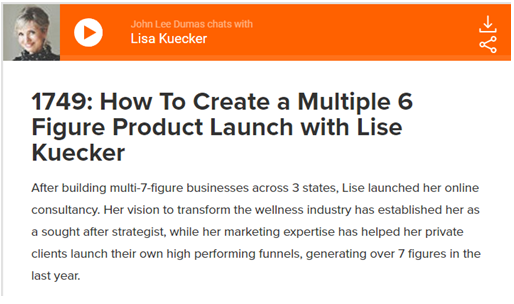 Maybe you’re ready to create an expert roundup post yet, but whenever you’re ready, I’ve put together the 5-step process that you can take to get results. Due to advancements in Technology, we can now predict which messages will go viral and which will flop. Just because you like a topic doesn’t mean you should center your roundup post around it. 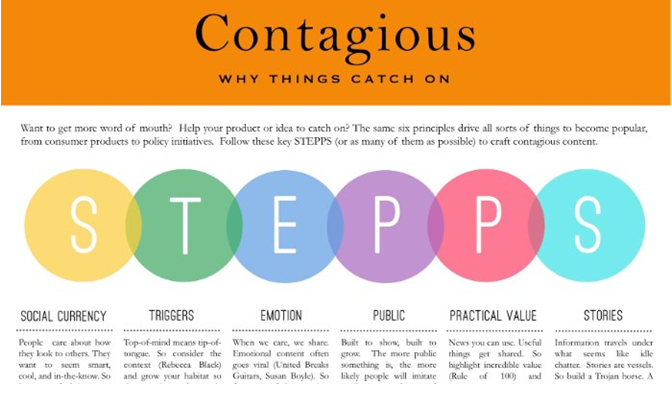 When it comes to achieving success as a blogger, you have to identify topics that have proven to have viral elements like social currency, emotion, triggers, practical value, and more. There’s a lot of competition right now. Not every topic is right for your blog, even if it sounds good. With 144,000 hours of YouTube video uploaded every day, 5.3 trillion display ads, and over 4.75 billion pieces of content on Facebook daily, posting a generic blog post will not cut through the noise. In fact, you’ll be wasting your time because people are already sick and tired of information. However, they still want information that can change their lives. Are you prepared to deliver that type for them? In today’s marketing environment, the benchmark for measuring virality is how much social media shares and impact the topic has made. Do you really need someone to convince you that a viral campaign that generated 100k+ thousand impressions is a viral idea? In the same vein, before you create an expert roundup post, a handy tool that will show you how many Facebook shares, Tweets, LinkedIn shares, and Pins for any topic within a period of time (e.g., 6 months) is Buzzsumo. Buzzsumo is a popular software for calculating the number of social shares a particular article or post generated. Go to Buzzsumo and enter your topic (e.g., content marketing). Then, click on the “Go” button at the right-hand side. Next, analyze the results and closely consider the possibility of the topic “content marketing” going viral when you create it as a roundup post. At a glance, you can tell that a lot of people are interesting in the topic “content marketing.” However, you need to approach it in a unique manner if you want to gain traction. From the screenshot above, the two angles that tend to play well writing about content marketing is to look at the trends. 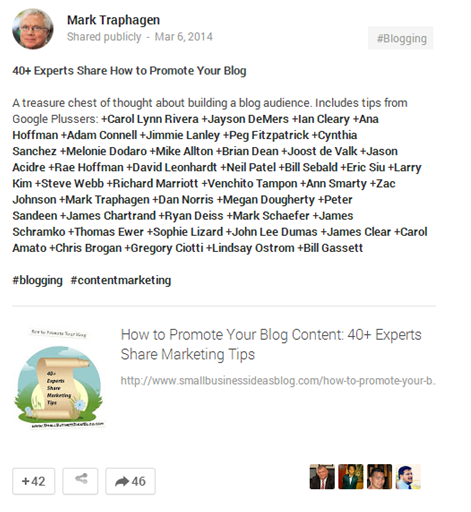 How Do 47 Blogging Experts See Content Marketing Evolving? Pro Tip: The reason why asking experts for their opinion or perceived trend as it concerns the topic (in this case, content marketing) is important is because, the responses will be original, creative, and educative. And that’s exactly what you want to achieve with your roundup post. Pro Tip: Bear in mind that for other topics: link building, marketing automation, ecommerce, influencer marketing, you name it, don’t just create a title from your head, but instead, use Buzzsumo to find a unique angle based on the number of social shares it’s generated. Don’t be deceived, experts are very receptive people. 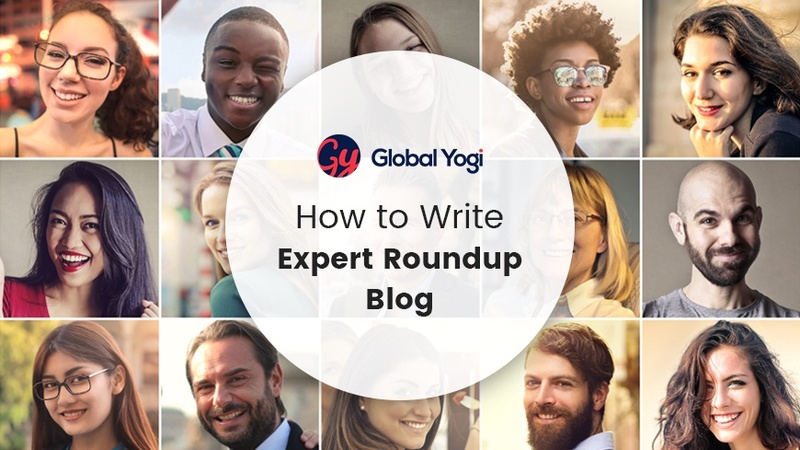 I’ve written several expert roundup posts myself, and all I can say is that experts are often more than happy to be a part of a topic they truly believe in. Why? Because it gives them some exposure as well. I’m yet to find an expert who doesn’t want more exposure, more sales, and more revenue. Trust me, we’re all in the same boat. On the flip side, you’ve got to do it the right way. If your templated email goes out to experts whom you’ve never met before, there’s every chance they will ignore you. I use several benchmarks to earmark successful expert roundup posts. 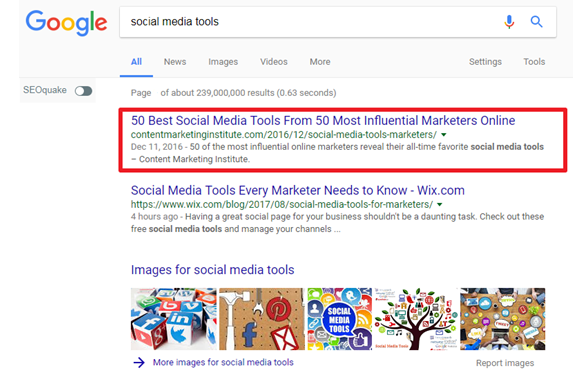 If I find 50+ valuable comments from contributed experts, lots of inbound links, or better yet, if the post is ranking in Google homepage, that’s a big sign for me. When you click-through to the roundup page, you’ll see all the experts who contributed to the post. Add them to your list of experts to send contact in step three. If an expert has been interviewed to share their opinion and educate listeners on the topic you’re interested in, you need to target them. It’s that simple. You can start building relationships with experts you intend to contact for your roundup post through social media. Follow them on Twitter and retweet their posts. Read their blogs and write helpful comments. Pro Tip: To cement the relationship and become a close pal, subscribe to their email list, reply the welcome email (thank them and ask a question). The more you communicate with experts via email, the more they’ll be inclined to open your email and respond to your question, in the nearest future. After creating several expert roundup posts, I’ve come to understand that personalizing your email is the key to getting a high open rate. Sure, templates are good but only for inspiration and insights. If you find any templated email around the web, don’t just copy and paste it into your email service provider—you need to create your own—and personalize it. That being said, the first step before sending a persuasive and personalized email to experts for your roundup is to find their email address. Some blogging experts made it easy to find their email address, while for others it’s a hard nut to crack. If you check most “contact us” page you will likely find it. Better yet, subscribe to an entrepreneur’s email list. For example, if you want Pat Flynn, founder of Smart Passive Income to contribute to your roundup, one quick way to find his primary email address is by signing up to his email list. The reply-to email is usually the best email to reach them. You could use one or more tools out there, such as Voila Norbert or Pipl to guess their email address. Once you have the email address ready, it’s time to move forward. If the email is generic, you may not get any response. Remember that these experts are busy, so you need a hook. Just add 50–100 words on this topic and it’d be fine. I’m inviting 35 other influencers and blogging experts to share their opinions and (Influencer #1, Influencer #2 and Influencer #3) have already sent their responses. Deadline for submissions is (date) – hope you are able to participate. This is really important if you want to inspire the experts to share the post when it goes live. Since they decided to reply your email (and answered your question) you need to thank them. More so, don’t ditch the experts who didn’t reply your email the first time. Follow up with a simple reminder. Pro Tip: Copy the responses you got from these experts into a Google Docs or Microsoft Word document—that way, the roundup thoughts will be organized and fun to read. Let’s say you emailed 35 blogging experts and 27 of them replied, each sending an 80-100 words content. That means you have a 2,700-word long-form roundup post excluding your own insight. This is an easy way to prove that each contributing expert is a human being—and not some bot or a fake influencer. Don’t just share the expert’s opinions, make sure you add their own author bio at the end or somewhere in the post. And of course, you must link to their website or social media profile pages. Above all, make sure you optimize your roundup post for a long-tail keyword. This would help boost your chances of ranking in Google first page when the contributing experts start to share and link to the page. Don’t forget to include current data/statistics in the post (preferably at the beginning). Make the content actionable and easy to read. Always remember that your content will only be successful if you promote it. 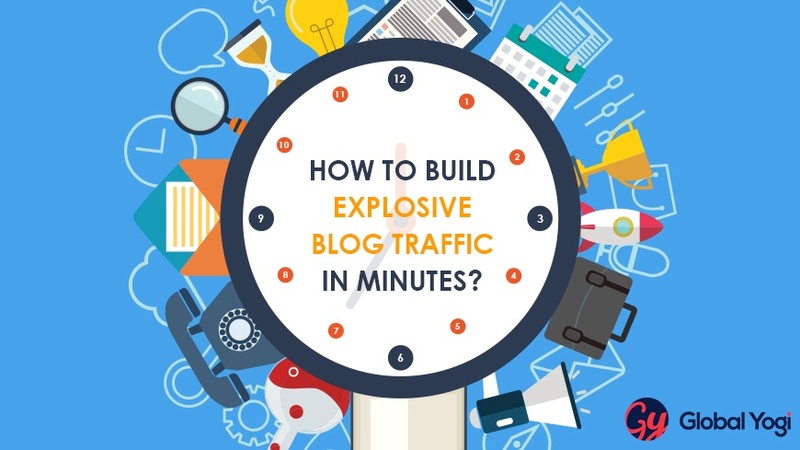 “Build it and they will come” has never been the best way to build a successful blog. Since you already have their email addresses, you can use a follow-up email to notify them. Thank you once again for participating in my expert roundup. If you have a moment, could you share it out? If you have an email list (of course, you should), then leave them out. Send a quick newsletter to let them know that your latest expert roundup post is live. Mention a few of the influencers that contributed—this will nudge your list members to check it out. So far, the best way to promote an expert roundup post is through social media. In fact, after notifying each expert, you’ll notice the number of social shares the post will start to generate. And if the experts are using a tool to monitor their brand mentions, they’ll get a notification once the post is shared on the web. For example, Larry Kim found a roundup post that he was a part of because he’s using mention.net to monitor brand mentions online—then, he quickly tweeted the post—tagging Mark Traphagen and Brian Dean in the tweet. But that’s only the beginning. Mark shared the roundup on Google+ and tagged so many people. Then, the party shared. Pro Tip: When it comes to promoting your expert roundup, use every blog promotion strategy. You could also repurpose the post into slides and publish to SlideShare, turn the written post into infographics to read a new audience. There you’ve it, the step-by-step process for writing an expert roundup post. But let it stop at connecting with experts and blogging influencers, you can take the relationship even further. Often times, you may not see a significant result from a single roundup. Hence, you have to do it regularly. Of course, it’s time-consuming but content marketing and building relationships are time intensive as well. 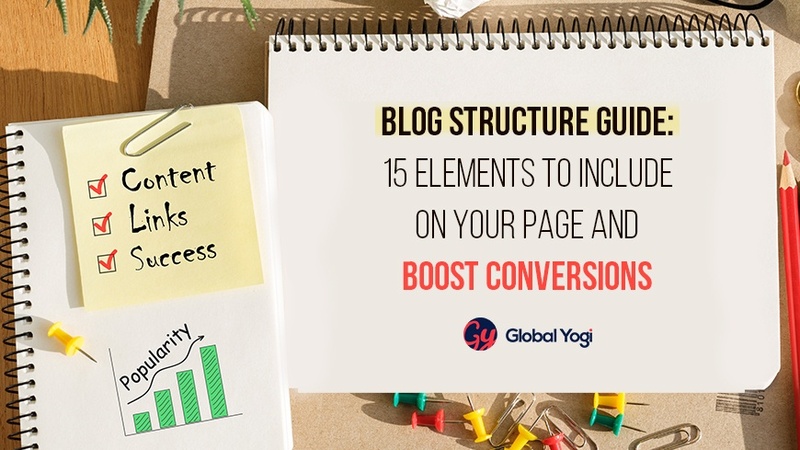 Consistency will yield dramatic results for your blog and business. So, do you have any tips or advice for writing an effective expert roundup post? Please share your thoughts in the comment box.